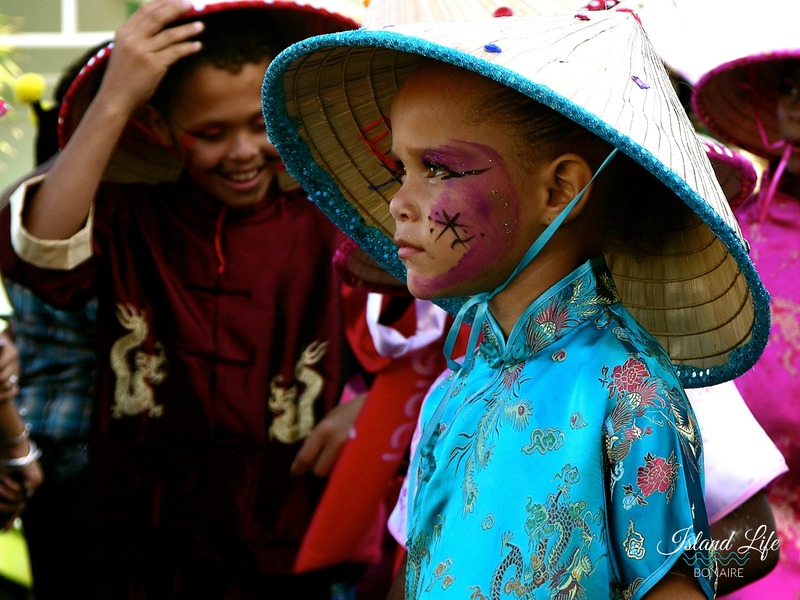 Karnival season starts with the children’s parade in Rincon on Saturday and Kralendijk on Sunday. Everyone gathers on the main streets, swaying to the loud music, watching the floats and festive costumes. Enjoy the beauty of the sunset.